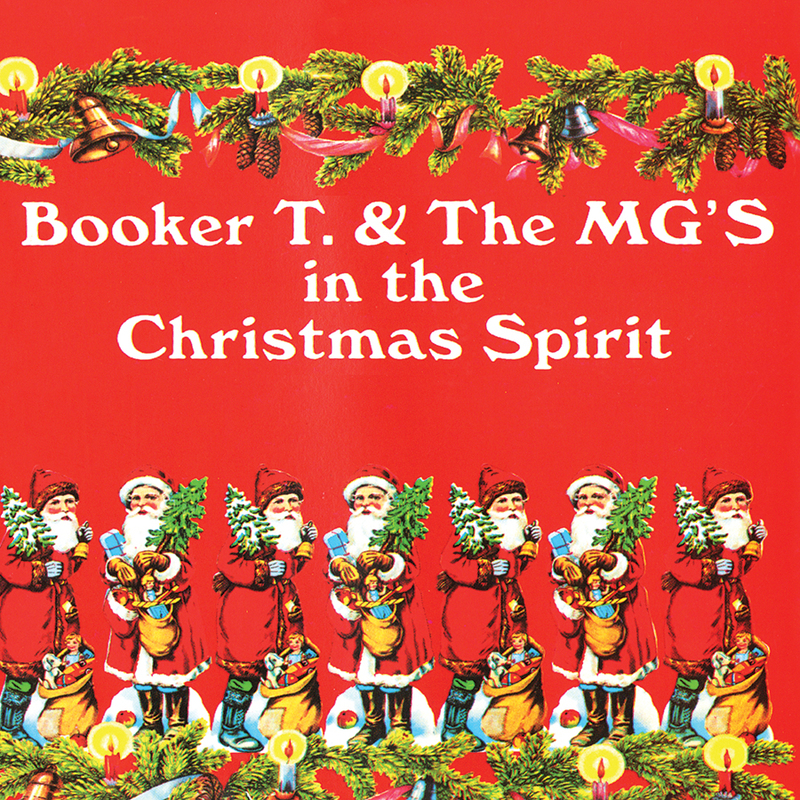 Friday Music is no stranger to the hit sounds of Booker T. & The MG’s. Therefore, it is with much pleasure to offer the wonderful In The Christmas Spirit for the first time on compact disc in quite some time. 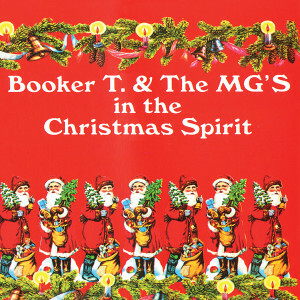 Impeccably mastered by Joe Reagoso (Booker T. & The MG’S/Aretha Franklin/Wilson Pickett), we feel this limited edition compact disc will become one of those favorites holiday albums you can play 365 days a year.